Take a trip to the other side of the world. Bandai Namco Games packs the graphics, the plot twists and the fights into one single package. 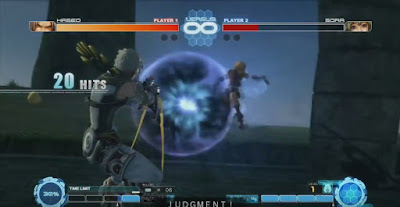 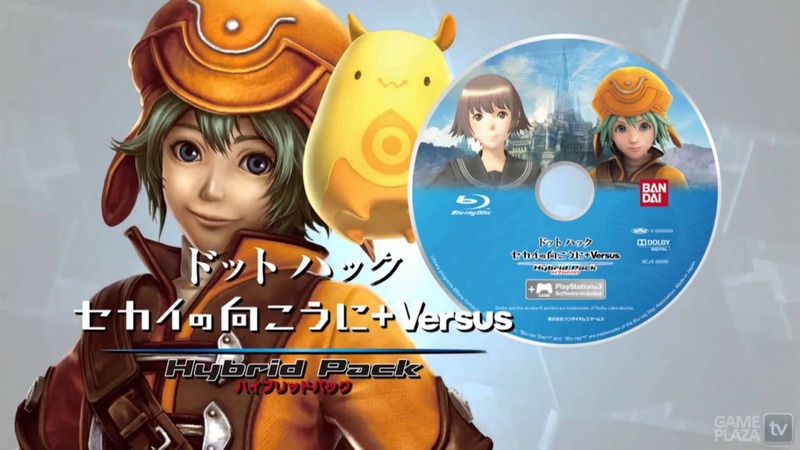 Sekai no Mukou ni + Versus Hybrid Pack contains both the newest movie in the .hack series and the first ever fighting game. 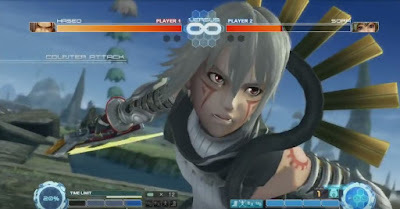 The movie tells the story of Sora, a girl who was introduced to the enchanting and dangerous game of The World. There, she grows closer to her two best friends, but before she has time to figure out her feelings for both boys, the eclipse starts. 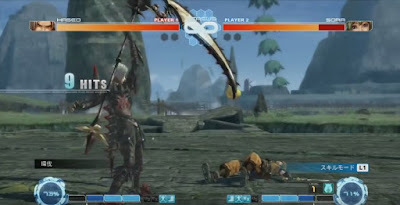 Gamers K.Oed in the game become unconscious in the real world, and Sora needs to muster all her courage and gaming skills to defeat the source of the eclipse.